We are soooo excited to be hosting the Blue boar pub quiz and we strongly advise to book a table! 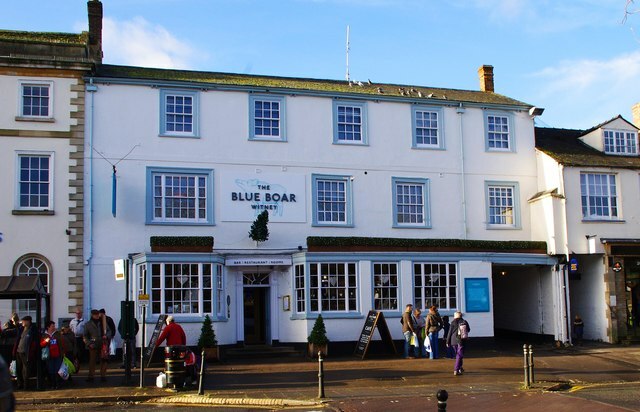 The venue overlooking the market square in the historic town of Witney, The Blue Boar dates back to the 17th century. For 200 years, this Cotswold coaching inn bore the name of The Marlborough in honour of the Duke before its original name was restored when it reopened its doors in 2011.